We always pamper our pooches, but what about the dog moms out there? 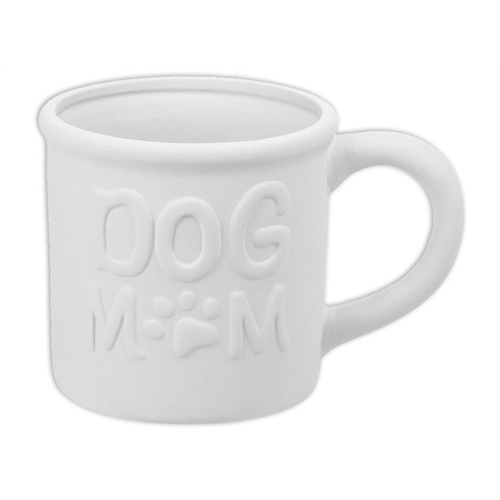 This bisque Dog Mom Tin Mug is super sweet and will surely be a favorite in your studio! Stock up on yours today!